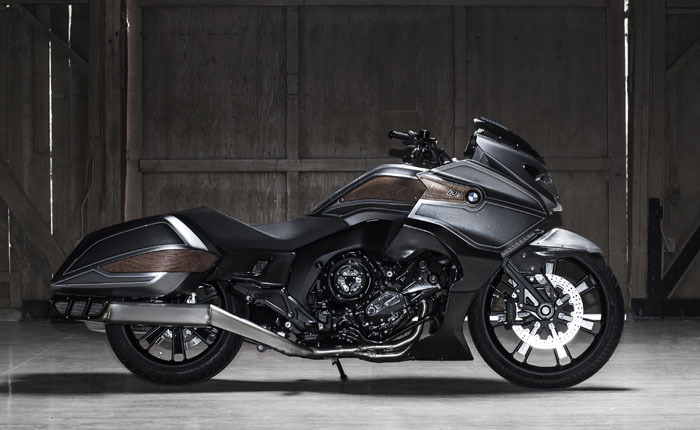 BMW Motorrad reportedly preparing the latest cruiser motorcycle. Reportedly, the motorcycle was ready to challenge the Ducati XDiavel. 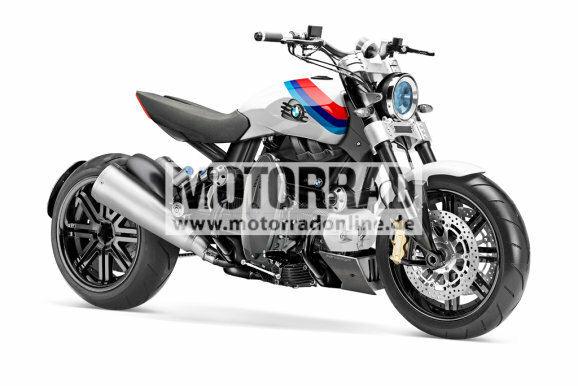 As reported by the Asphalt and Rubber on Saturday, April 23, 2016, that the news about the cruiser motorcycle from BMW is stuck after a German magazine, Motorrad reported that BMW will challenge the Ducati XDiavel. 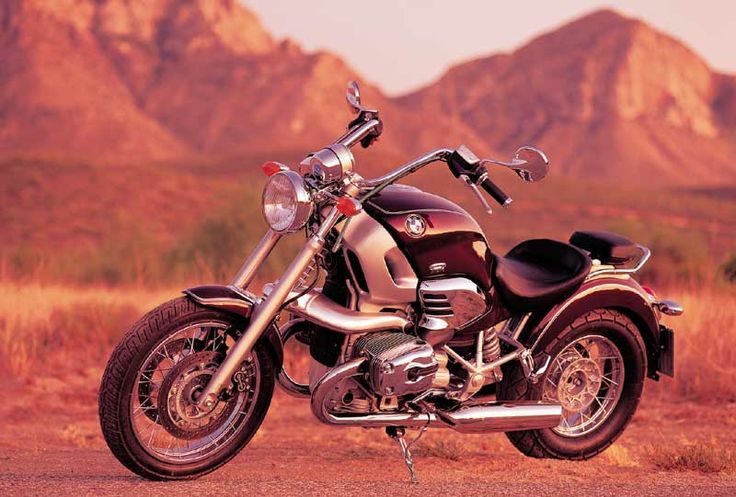 It was certainly not the first time BMW offers the cruiser motorcycle after the German renowned automotive manufacturer has launched the BMW R1200C. Asphalt and Rubber also predicted that the latest BMW cruiser motorcycle maybe carry a boxer-twin engine or the inline-four from the S-series, or the inline-six cylinder engine found on the larger K-series models. As we all knew, BMW Motorrad some time ago has also introduced a bagger concept built around the K1600 progeny, called the BMW Concept 101. If the challenger of Ducati XDiavel in question is the result of the production of the Concept 101 and carries the boxer engine, then the bikes will get many attention of the world's two-wheeled vehicles enthusiasts.